I'd like to place some information extracted from my manga-drawing book I'm writing now. Before you read this page, please read "MANGA-DRAWING" page in which there is a very basic information about manga-drawing. Generally speaking, people tend to think the charm of manga-pictures equals to the charm of manga, however, the biggest factor of the charm of Japanese manga is the fascination of stories including attractive characters. In this case, "characters attractiveness" refers to the charm of their personalities more than their appearances. As you may know, many of Japanese manga creators are "manga authors" who create both stories and pictures. Before they work on drawing pictures, they have to discuss the stories and characters with editors seriously whether they are attractive enough or not. Almost all popular Japanese manga in foreign countries are the works of Japanese major companies, and the manga editors in such companies tend to place great importance on the charm of the stories and characters. Because, from their experiences, they know that manga whose pictures are not so excellent but have charming stories and characters sells better than manga whose stories are boring but pictures are marvelous. I feel sorry that there are few manga-drawing books which explain these important things though there are many books for drawing manga-like pictures, so, I'd like to introduce some methods of creating personalities of characters and manga stories. First of all, What is a character sheet? 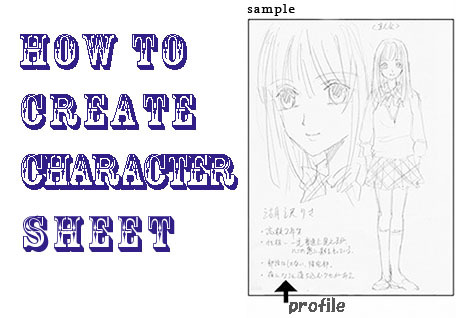 It is a sheet on which the appearance of a character and its profile are put. Professional manga authors show the charts when they have a discussion with manga editors to start their new manga series. I think it would be better for would-be manga artists to draw them when they create their manga. 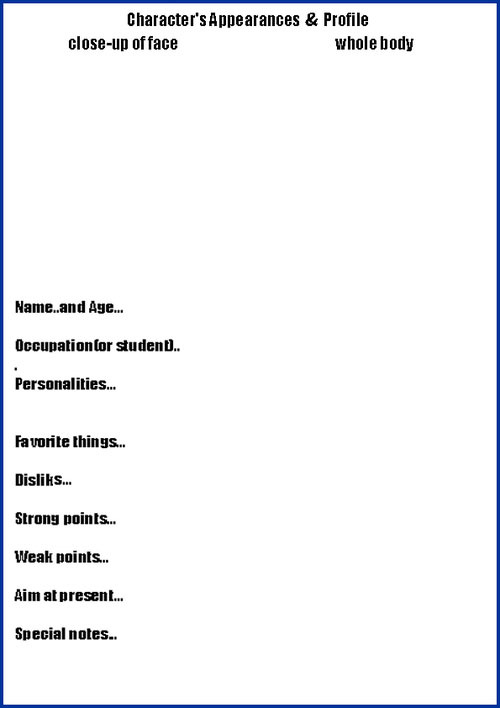 Generally speaking, manga-learners tend to be satisfied when the appearances of the characters are well drawn, however, you should consider carefully their personalities and write them down in the profile. There aren't absolute rules about how to draw character sheets, but I think at least you should draw a whole body of the character and close-up of his or her face besides it. In addition, you should write his or her profile including his or her name, age, job(or students), personality, special notes near by the pictures. 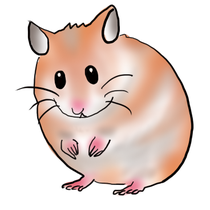 It would recommend to use thin white paper like copy paper around B5 size when you draw the pictures by pencil. You can also draw them on special thick paper for manga-drawing by pen. There are several methods to think of characters. One of the most typical method is to create a character on the image of something. Of cause you can use non-living things as image models. In this way, you can use various things as image models, but when you use real people especially famous people for the purpose, you should take care not to make the pictures very similar to them, because sometimes it can cause problems. It would be safer to change the appearances to some extent. If you are a beginner of manga creation, you don't always have to consider personalities of characters so seriously when you create them. If things are too demanding for beginners, they tend to lose interest. However, intermediate or advanced would-be manga artists should do so. Because important characters' personalities and behavior including the main character's one are important facts to attract a large number of readers. If there are only several words to express your main characters' personalities, this means you have not made them stand out as characters. "What sort of man is he?" "Well, he is kind and shy. That's all." If you create manga without establishing the characters' personalities, the readers can't understand what kind of persons they are while reading it. Usually people are seldom charmed by characters whose personalities are unclear and hard to grasp. Before all, you would be at a loss when you create stories because you can't imagine how the characters behave in them. I recommend you to device methods to create well-defined, impressive, and attractive characters and I'll show some examples of the methods below. Example of question 1: What is the most(M) delightful thing ever in your life? Example of question 2: What is the hardest thing ever in your life? Example of question 3: What did make you angry most in your life? Example of question 4: What is the funniest experience in your life? Example of question 5: What is the most frightening thing in your life? Example of question 6: What are your dreams for the future. Example of question 7: Is there anything you are absorbed in these days ? Example of question 8: Is there anything you have kept secret? Example of question 9: If you were to liken yourself to an animal, what would it be? Example of question 10: What is the most important thing for you in your life? I think Method 4 is a bit difficult. You can see that if you haven't created their personalities firmly, you can't answer the questions as the characters. You can also create your own collection of questions for characters. 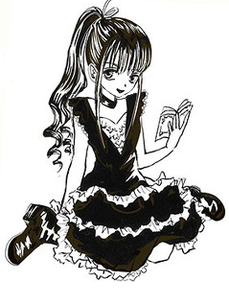 There are many manga-drawing books related to drawing appearances of manga characters, but the ones which express the way of creating characters' personalities are scarce. However, this is a very important factor to create excellent manga, and Japanese professional manga authors try to make their characters more attractive by various means. I have created a sample format of a character sheet. It would be a reference when you create your character sheets. The articles above are only a part of my manga-drawing book. I'd like to complete it someday.